I have been a guest to many wedding (surely most of you can relate) to many to recall them all but I have never been a bridesmaid so I guess I cannot say much on the issue but I have known people who have been bridesmaids and it never fails to be a dreaded time, when it come to the choosing of the dress both for the bride and bridesmaids equally. The number of reasons vary from choosing the right colour to choosing the right style and most of all to trying to help the bride when it comes to the cost as we know that these days wedding costs are becoming quite a hefty amount and let’s face there is a very good chance that more than likely you will only get to wear the dress once. So what are you to do with the bridesmaid dress after the wedding day? Most of you ladies probably close to definitely will shove it in the back of your wardrobe, never to look at it again – but I am here to change all that and make sure you will re-think wearing the dress again. On this matter, I was contacted by the lovely people at Weddington Way and asked if I would create two looks, by choosing one of their bridesmaid dress amongst the endless choice they have available on their website which you have visit here. First I was absolutely intrigued by the idea, followed by shock as when I visited their website, as I mentioned above the choice they have available are limitless but soon enough I realised that their site in general is so user friendly that instantly you will have no problem to find your desired style and for the price that will not break your bank! On a plus note as well once you sign up on the website, you get asked to answer a sort of questionnaire and will eventually lead to a stylist from Weddington Way to contact you via email and help you out with whatever it is you need. Pretty fancy right? 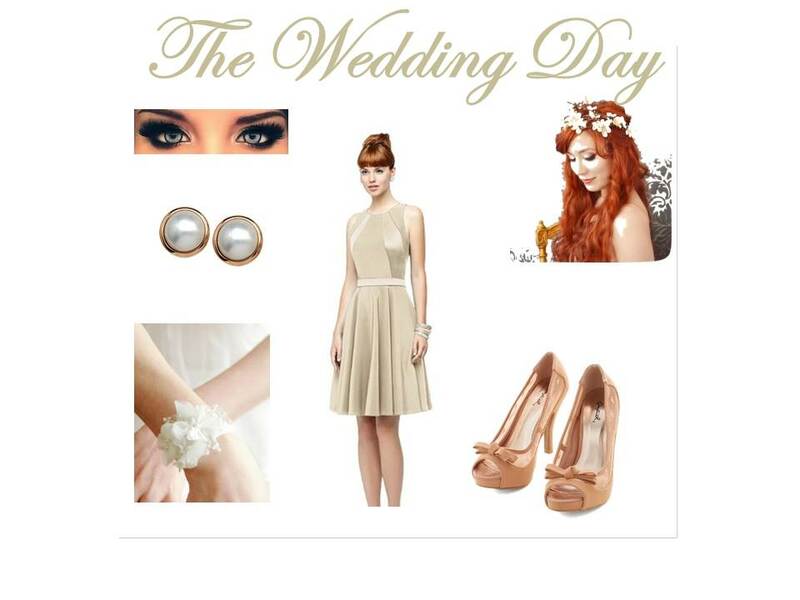 The looks I was asked to create were one for the wedding day itself and another look suitable for the weekend. I had such a fun time creating these looks for the dress of my choice and I hope you guys like them too. So what do you guys think? Any ladies out there planning their big day? Have you had the chance to visit the website yet? Awesome right and if you haven’t yet …. then what are you waiting for. New Year’s Resolutions : Hype or Hope?